November 4, 2017 marks the 25th anniversary of InComm, the leading prepaid products and payments technology company headquartered in downtown Atlanta. Founded by Brooks Smith in 1992, InComm began with a unique vision for the telecommunications industry. Today, InComm reaches more than 500,000 retail points across more than 30 countries with the mission to transform the global commerce experience through innovative prepaid and payments technology for retailers, brands and consumers. Over 20 years ago, Smith developed and patented point-of-sale activation (POSA) technology that made it possible for retailers to offer prepaid products — gift cards at the time — that could not be activated until they were paid for at the register. This one innovation became the foundation on which InComm, and the entire prepaid industry, was built. InComm’s history of firsts shows that it not only facilitated prepaid transactions for the gift card market but also multiple others along its 25-year path. In 2005, InComm launched its financial services division to support its proprietary, branded suite of prepaid products and services, Vanilla™, which includes single-load and reloadable cards, bill pay and account reload solutions – Vanilla Gift, OneVanilla, MyVanilla and VanillaDirect. In InComm’s early days, gift cards were just that – gifts. But now, thanks to InComm-led prepaid innovations, they are also financial tools and payment alternatives. That evolution has allowed InComm to advance its mission and meet the ever-evolving payment needs of consumers in a variety of channels including retail, wireless, tolling and transit and healthcare and affinity, to name a few. Today, InComm partners with more than 1,000 of the most popular and recognizable brands in the world and manages $40 billion in annual transactions. To date, it owns 246 global patents and its workforce has exploded to meet the business’ demands, employing more than 2,400 employees across its global offices. 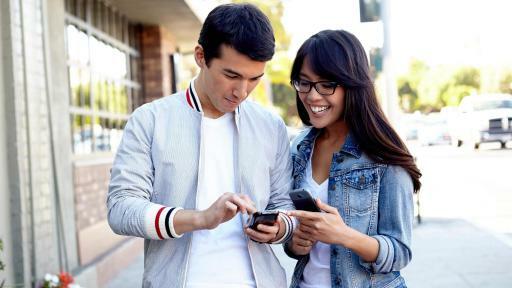 Leveraging deep integrations into retailers’ point-of-sale systems, InComm provides connectivity to a variety of service providers that allow consumers to conduct everyday business at more than 500,000 points of retail distribution. 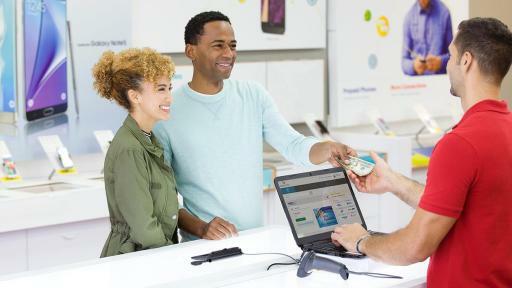 Whether those consumers are activating prepaid products, paying bills, enjoying real-time discounts through a membership card, purchasing digital goods in-store or adding funds to an online account, InComm is there to provide unique gift-gifting opportunities, cater to on-the-go shoppers, deliver added value through loyalty programs and serve cash-based consumers. With 246 global patents, InComm is headquartered in Atlanta with a presence in more than 30 countries. Learn more at www.incomm.com or connect with us on www.twitter.com/incomm, www.facebook.com/incomm, www.linkedin.com/company/incomm or www.incomm.com/blog. InComm activates prepaid cards at the point of sale. 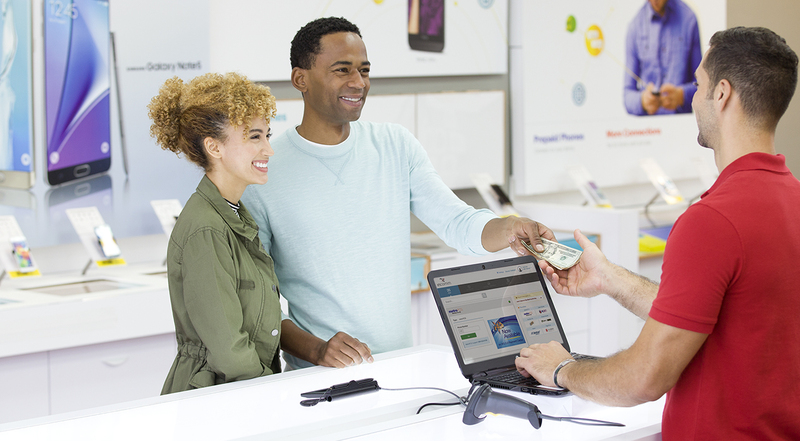 InComm is at the center of prepaid and payments innovation: in store, online and via mobile. InComm enables in-lane bill payment for consumers. 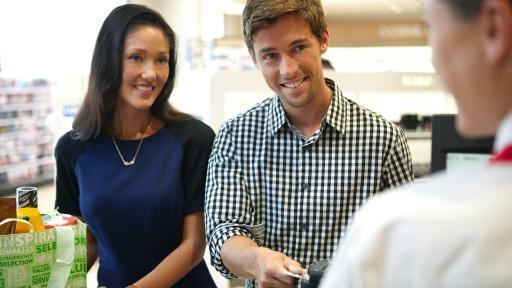 InComm’s innovative technology delivers loyalty rewards and incentives right at checkout.